Are you a new Stone Oak Property owner? Questions about how the Stone Oak POA operates? Want to update your contact or mailing information? Or register to receive notice of meetings via email? Check out the "About Us" tab! We would like to encourage property owners to use this website as a portal for information, to submit comments, suggestions and as a means of communicating with the Board of Directors and the rest of the Association. We will be posting board meeting agendas, newsletters, rules and regulations, announcements, etc. on a regular basis so bookmark this page and stay informed.Stone Oak's look, the appeal, and its management are all possible due to the hard work of the many active committees. If you are interested in joining any of them please let us know. We look forward to hearing from you. Residential assessments are due SEMI-ANNUALLY (2 times per year) - January and July. up front each year for that year's assessments. to confirm the amount prior to making the payment. please call our office at 210-490-9481. Click on the blue link below to get started! Please note you will be redirected out of our website. Due to area construction and on-going road work, many animals are on the move- including snakes. Over the past year, we have had an increase in reports of rattlesnakes in residential areas within Stone Oak, including backyards, playgrounds, and garages. As Summer approaches, and we spend more time outside, please be alert and cautious, and watch pets and children. Click HERE for some helpful information. Have you ever wondered what constitutes a City Code Violation? How do you report it? Who do you call? The City of San Antonio Development Services Department has begun an outreach program to answer your questions about zoning, platting, code enforcement, permits, etc. These classroom opportunities will be offered monthly, with each focusing on a different topic pertaining to their services. BUT YOU MUST REGISTER IN ADVANCE. Visit http://www.sanantonio.gov/DSD/Resources/Training to sign-up, and for more details! Don't miss this great opportunity! The Animal Defense League is in desperate need of volunteers. Please see adltexas.org/volunteer/ to learn how you can volunteer! They are also in urgent need of foster families. You can find out more at adltexas.org/programs-services/foster-care/. Have you moved, or do you have a new mailing address? Make sure we have your correct information! We need your correct address in order for you to receive your invoice. On the first of each month, late fees are added to all open accounts. If you did not receive your January invoice, please call our accounting staff at 210-490-9481 to confirm the mailing address we have on file. Did you know you can sign up to receive US281 Construction Updates and Alerts right to your inbox? CLICK HERE to sign up!! You'll be the first to know about road closures and project progress! This is a service provided by TXDOT. Did you know Reagan High School is considered one of the top orchestras in NEISD? This nationally recognized orchestra boasts the most seats in the High School Regional Orchestra, and recently had two students selected for All-State orchestra seats. Check out our "Schools" tab for some more great information, and check our website calendar to see when you can take advantage of hearing some beautiful music, and see some very talented students! Is My Property Within Stone Oak POA Boundaries? Click on our "About Us" tab for an aerial view of Stone Oak POA boundaries, as well as a link to our Land Use Plan map. If you are still not sure if the property in question is in the Stone Oak POA area, please call our office at 210-490-9481. Do you have some news to share??? We are ALWAYS looking for community events to add to our website calendar, and share with our community contacts. But if we don't know about it, we can't post it!! If your organization or neighborhood has a special event coming up, please let us know! Also, we love when members of our community submit articles for our newsletter. As long as it is not advertising a business, we welcome any submissions for consideration- What good deed has your club done? Do you know an outstanding volunteer worthy of some recognition? Has your school or organization won an award? Did your neighborhood hold a fun get-together? Please submit items for consideration to mlorente@mgmtco.com. Recently there has been much discussion and concern about Oak Wilt. Please click on our "Aesthetics Update" page for information on the disease, prevention, and treatment. Please be sure to check our calendar, and check back frequently, as we post upcoming SOPOA events- as well as other community-wide events! You can also check our Upcoming Events page. Hope to see you there! Would you support public electric scooters (such as Lime and Bird) within Stone Oak POA boundaries? Hi, I’m the handsome Buster! I'm a fun-loving and adventurous guy that loves people! I'm great with dogs and would love to have a furry pal to run around and play with. If you're looking for a furry companion to go on adventures with, then please consider giving me a chance to be your best friend! 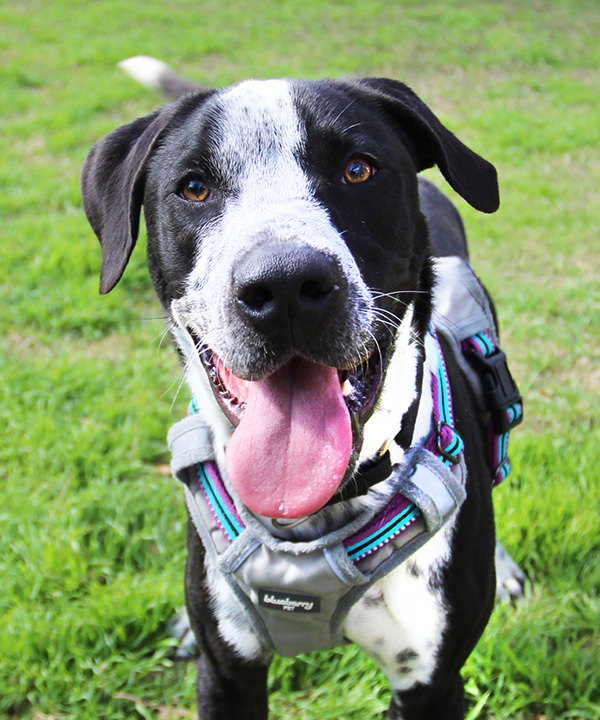 Buster is a 1 year old, Male, Labrador Retriever/Pointer mix. Click HERE to see his profile on the ADL website! Buster would love the chance to meet you and have a home he can call his own, so drop by the Animal Defense League located at 11300 Nacogdoches Road, San Antonio, or visit his pet profile on the ADL website at www.adltexas.org. Spay/neuter surgery, age appropriate vaccinations, microchip, internal and external parasite treatment, heartworm prevention, 30 days of 24PetWatch Pet Insurance, a starter bag of Heritage Ranch by H-E-B pet food and more! Fees may be different during adoption specials. Call 210-655-1481 for details. 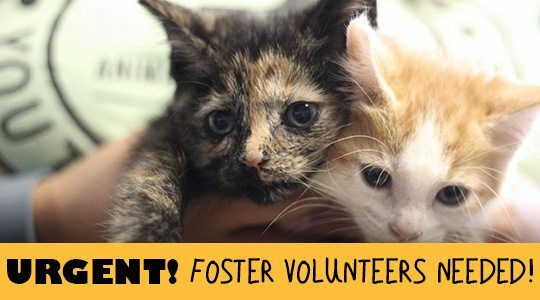 FOSTERS NEEDED IMMEDIATELY! PLEASE HELP!